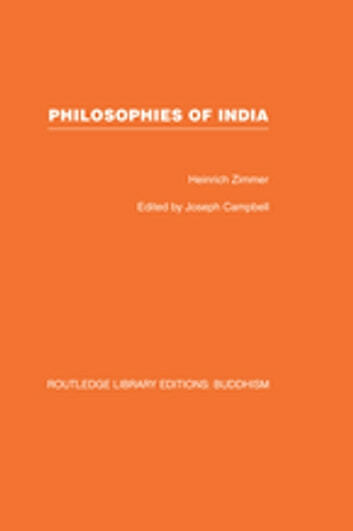 The introduction places the position of the Buddhist Tantras within Mahayana Buddhism and recalls their early literary history, especially the Guhyasamahatantra; the section also covers Buddhist Genesis and the Tantric tradition. The foundations of the Buddhist Tantras are discussed and the Tantric presentation of divinity; the preparation of disciples and the meaning of initiation; symbolism of the mandala-palace Tantric ritual and the twilight language. This section explores the Tantric teachings of the inner Zodiac and the fivefold ritual symbolism of passion. 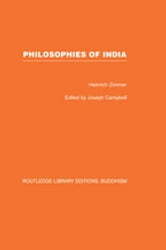 The bibliographical research contains an analysis of the Tantric section of the Kanjur exegesis and a selected Western Bibliography of the Buddhist Tantras with comments.